According to Wikipedia, Charlotte is the largest city in the state of North Carolina. It has 46 completed high-rises over 197 feet. 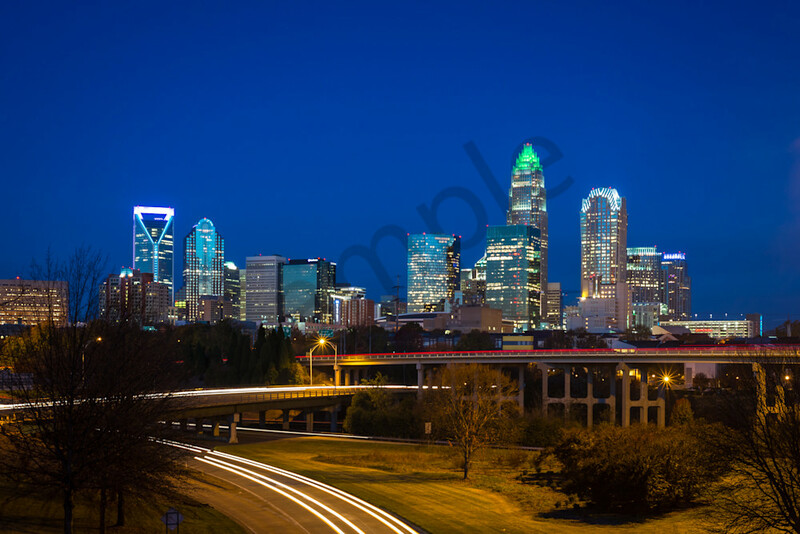 The tallest building in the city is the Bank of America Corporate Center, which rises 871 feet in Uptown Charlotte. It also stands as the tallest building in North Carolina.